While many homeowners understand the hazards of storm, hail and tornado damage, few realize that high winds alone can lead to major roof repairs, even replacement. If you suspect wind damage to your roof, contact your local NJ roofing repair contractor for an inspection and necessary repairs. If your roof has been damaged by high winds, hail or any type of severe storm, LGC Roofing is here to handle your repairs. Call us today at 609-712-8157 to schedule your free roofing repair estimate. 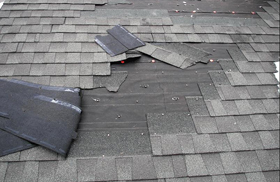 Before calling your roofer, walk around your home’s interior and exterior to look for the effects of wind damage. 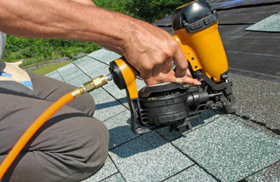 If you notice any of the following problems with your home or roof, let your roofer know immediately. 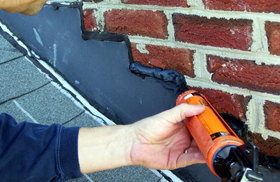 Request a roofing repair or replacement estimate for your home in just 20 seconds.